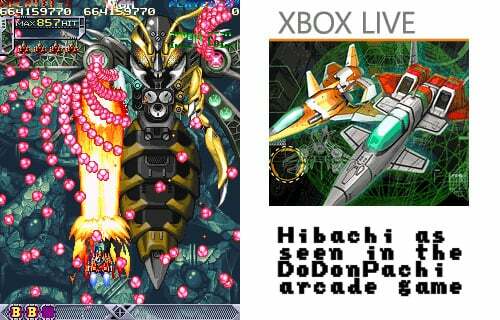 DoDonPachi Maximum may be the hardest mobile Xbox Live title to date – it’s certainly right up there with Doodle Jump and Gravity Guy, at any rate. Most gamers won’t be able to get even 100 GamerScore of Achievements from Cave’s latest shoot-em-up, to say nothing of the two secret Achievements. 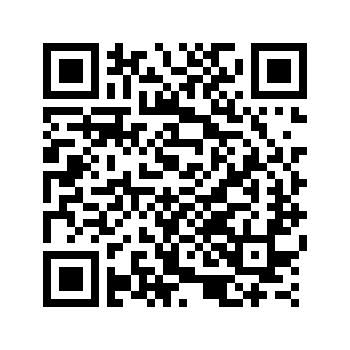 The method of unlocking those two Achievements has remained clouded in mystery… Until now. You see, Japanese gamers are known for being the most highly-skilled shmup players. One such gamer, ele2424, was the first to earn DoDonPachi Maximum’s secret Achievements, and he has kindly chosen to share them with us now. Cleared all stages on all ranks. The description for ‘Infernal Herald’ may be confusing. It’s actually for beating Hibachi, the traditional secret DoDonPachi boss. To reach the robotic bee, you’ll need to take down the regular boss of Stage 5-E, the hardest version of the fifth stage. Only then does Hibachi appear. Meeting and beating him will be no easy task – I personally can’t handle Stage 5-A, let alone the harder variants! As for ’Defeated,’ players just have to beat all 15 stage variants. Again, very far from easy. As a small blessing, the extra goals of No Miss, Destroy 100%, and No Bomb don’t apply. You’ll still need to do 2 out of 3 of those things for most stages (excluding level 5) since that’s what unlocks the hard versions in the first place. But at least they don’t expect you to beat the last level without dying five times! DoDonPachi Maximum is one of the first Japanese-developed games for Windows Phone. It costs $4.99 here on the Marketplace. Stay tuned in the coming weeks as we’ll have an exclusive interview with the developer CAVE Interactive CO, Ltd. Thanks and arigatou to ele2424 for the Achievement details!